My last tourist destination in China. 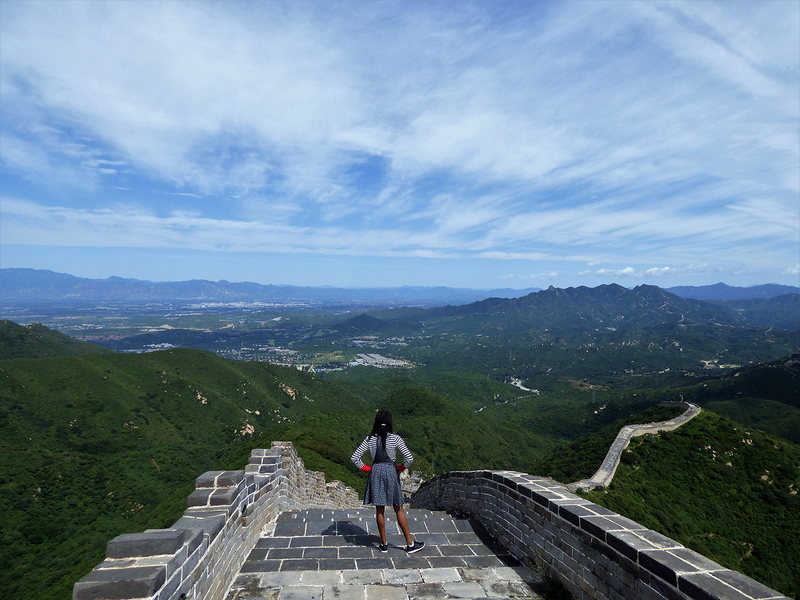 Looking into the horizon, feeling fulfilled on the Great Wall, I have come a long way. The judges were taken with the great composition of this photo, as well as the themes of ‘broadening your horizons’ and ‘new opportunities’ that capture the essence of the Study Abroad programme. My mother and Father came out to visit me in Vietnam and we travelled around beautiful Northern Vietnam, here we hiked to the highest point of an island and could see the sea on all four sides, what a beautiful memory. 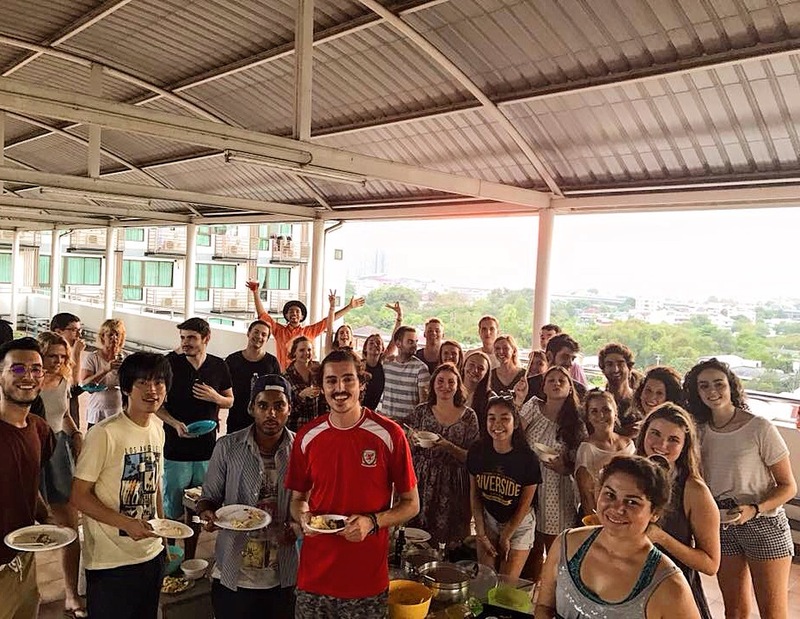 I lived with around 150 international students and we decided to have an ‘international food day, we had students from each corner of the world and everyone brought a meal from their own culture and we all shared our food together and celebrated as an international family. 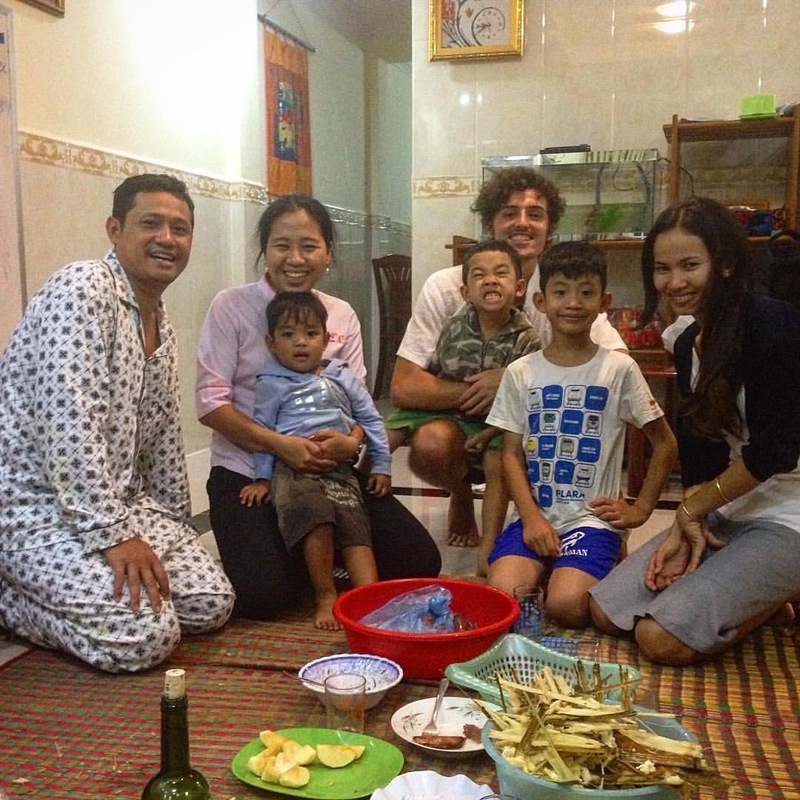 In Cambodia I lived with a Cambodian family who became my family during my time there. They looked out for me and helped as I arrived in a very different country on my own and a long way away from home. Living with them greatly helped me to understand the culture and become comfortable in my life and work there. In Thailand New years festival is a 3 day celebration where the whole country shuts down and becomes a water fight. 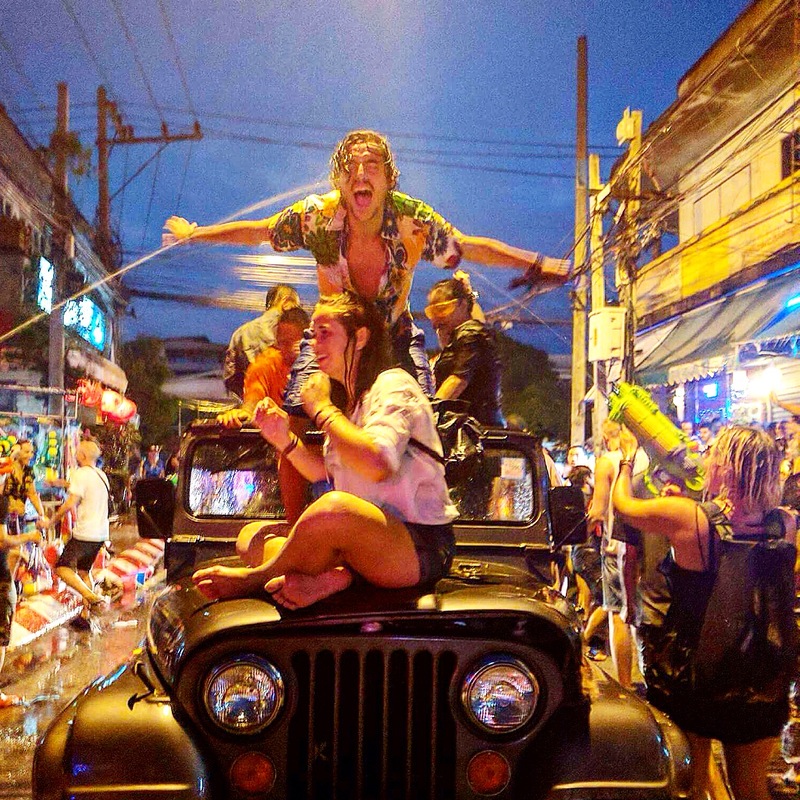 In this picture even the weather joined the celebration, this was on a street with 100’s of people in an enormous storm and was the most exhilarating time of my life. 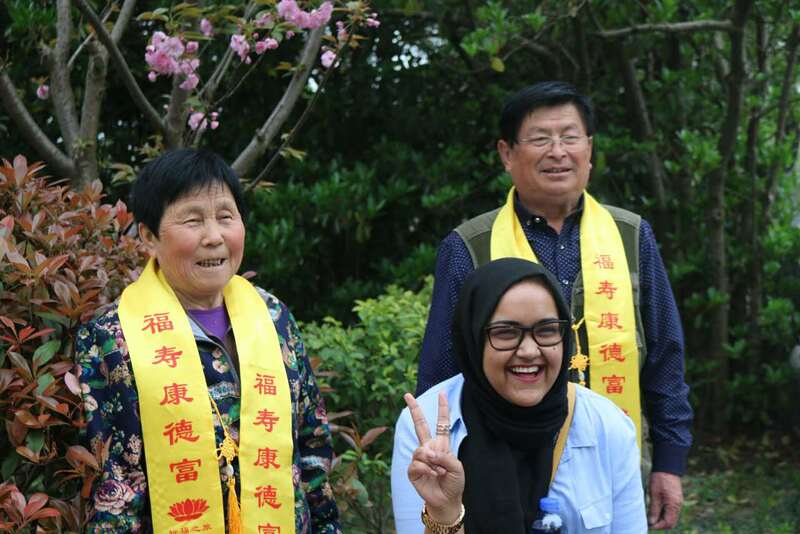 The judges felt that these photos really reflected the different elements that make up a great study abroad experience – the sense of community, immersing yourself in different cultures, stunning landscapes and the enjoyment and fun of the whole experience. I was most surprised by all the locals that treated us like we were famous. They would stop us for pictures, especially in the more rural areas. This made the country feel really welcoming. The judges were also impressed by Rezwana’s set of photos that reflected her experience in a different culture. 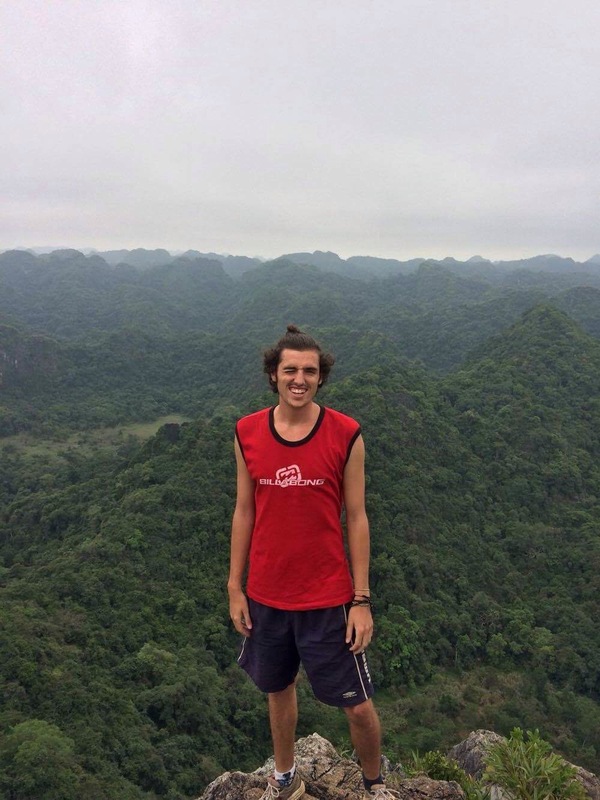 You can find out more about opportunities for Study Abroad on our webpages, and we also have a drop-in service for all enquiries every weekday from 13.00-14.00 during term time in Careers, Student Central.